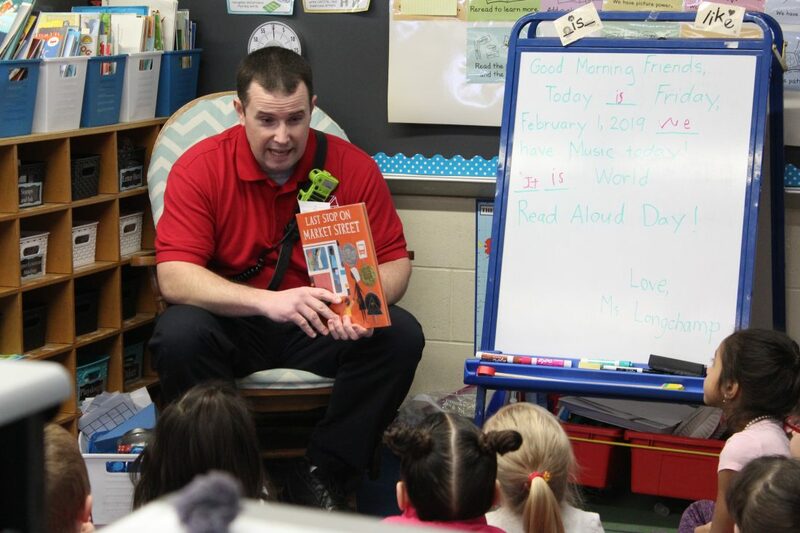 Telegraph photo by GRACE PECCI ‘Fireman Jason’ was one of four from Nashua’s Fire Rescue team who read a story to kindergarteners at Mount Pleasant Elementary School on Friday to celebrate World Read Aloud Day. NASHUA – What do a police officer, a school board member, a firefighter and the “Tooth Fairy” have in common? The four of them spent time on Friday reading to Mount Pleasant Elementary School students to celebrate World Read Aloud Day. As of 2016, the United Nations Educational, Scientific and Cultural Organization found that worldwide, 758 million adults, two-thirds of them women, lack basic reading and writing skills. The organization also found that those with poor literacy skills are less likely to participate in democratic processes and have fewer chances to fully exercise their civil rights. These statistics can be found on LitWorld’s website. LitWorld was founded in 2007 after Pam Allyn, a literacy educator and author, visited an impoverished area of Nairobi, Kenya. During her visit, she saw the children’s desires to read and write, though many had little to no resources. “Inspired after her first visit to Kibera, Pam returned to New York and mobilized a group of friends and leaders to join her in building a new movement founded on this belief. 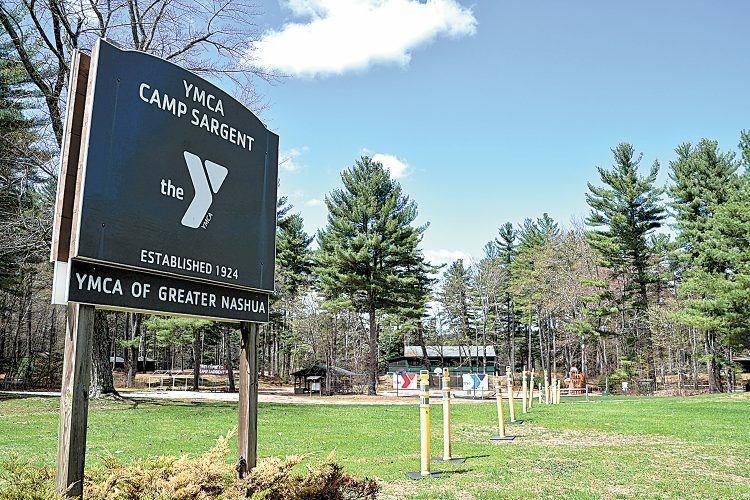 They set out to create a community-based approach to programs and training that would lead to transformational literacy defined by dreams that can come true,” the website states. And so, during the next five years, LitWorld created the following: LitClubs, LitCamps and World Read Aloud Day. World Read Aloud Day was founded 10 years ago, to encourage sharing stories and spread a love of reading and writing among the world. Britenriker decided to bring World Read Aloud Day to the school last year after noticing mention of it on Twitter. It was something the school had never participated in before, but after seeing its benefits online, Britenriker decided to reach out to the school’s librarian and they put the thought into action. This year, they decided to host it again. The entire school participated on Friday. 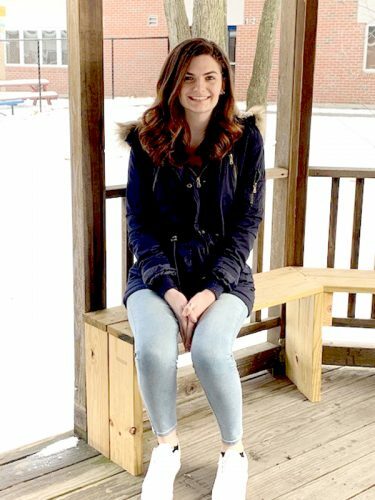 Britenriker took it upon herself to invite Nashua community members, which included police officers, firefighters, school board members, retired teachers and even the “Tooth Fairy,” to read stories to the students. Each person was scheduled to visit a few classrooms and read aloud stories. Each class had at least two different sets of readers visit their room. Britenriker said she hoped World Reading Day would inspire students to continue reading. The Melbourne Institute of Applied Economic and Social Research has found that reading aloud to children every day puts them almost at a year ahead of children who do not receive daily read alouds. There are resources online at LitWorld for teachers, and parents who want to read aloud to their children. For World Reading day, LitWorld suggests that readers familiarize themselves with the book and make notes of places where they want to stop to ask questions. They also suggest readers stay animated and use different voices for different characters.